According to the BBC and several sources close to the Australian, the UN’s Working Group on Arbitrary Detention will tomorrow declare Assange’s exile in the Equadorian embassy illegal. Assange sought asylum in the embassy over three years ago and has been unable to leave since – doing so would seem him immediately arrested without charge by British authorities. In contradiction to the UN ruling, police will reportedly still arrest Assange if he leaves the embassy tomorrow. If you are not familiar with the background of the case click here for a timeline of events, or here for a brief summary of what happened today. In 2010, then-Australian prime minister Julia Gillard falsely claimed Assange was an international and domestic criminal. Assange has received no strong representation or public lobbying from the Australian government. With the UN now finding his detention illegal, the question stands: will the Australian government finally stand up and support him? Want more like this? Subscribe via Facebook and Twitter. Prime minister Malcolm Turnbull and foreign minister Julie Bishop should now take a strong public stand against the apparent plan to arrest Assange. They should stand to see he is compensated, as per the likely recommendations of the WGAD, and that his passport is returned. But do not get your hopes up. The Gillard Labor government may be gone, but it is unlikely Liberal Malcolm Turnbull will be a stronger supporter. After all, his party never did anything good for David Hicks. 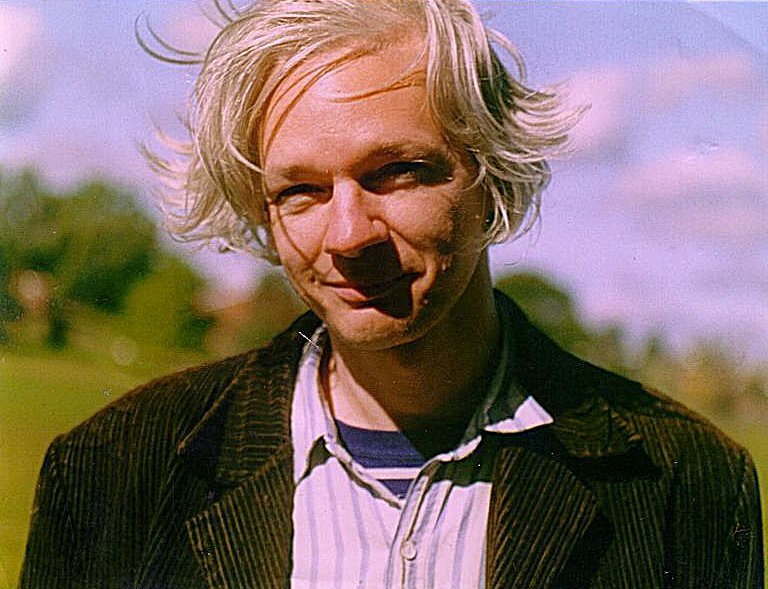 Image: Assange in 2006. Photo by Marina Harris, released to public domain.